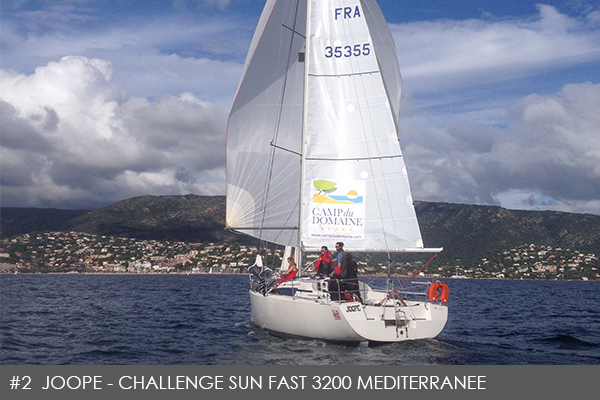 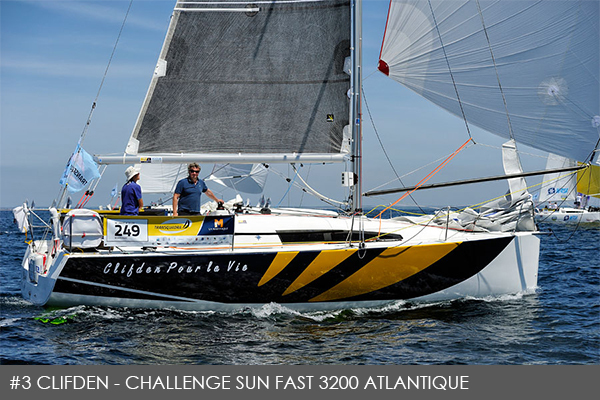 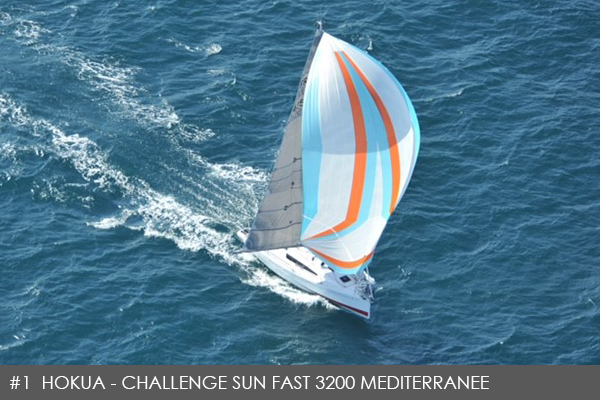 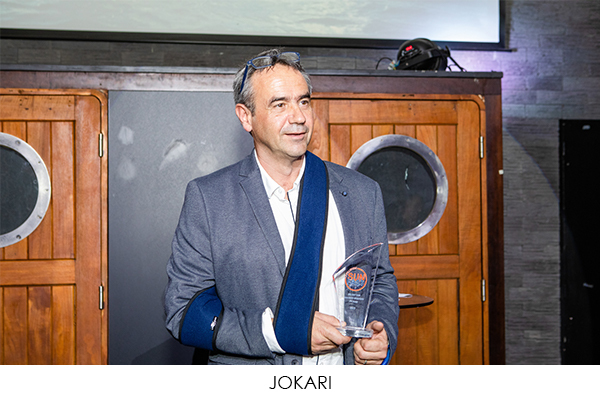 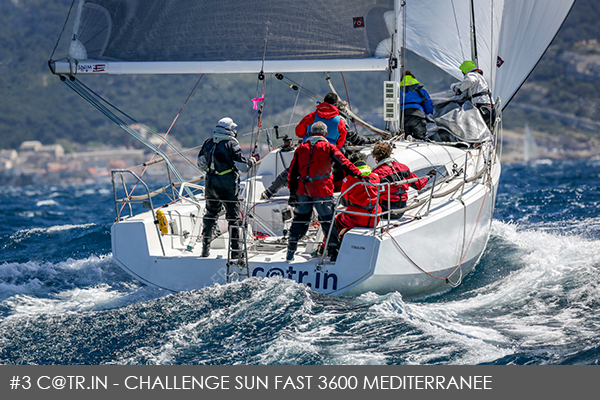 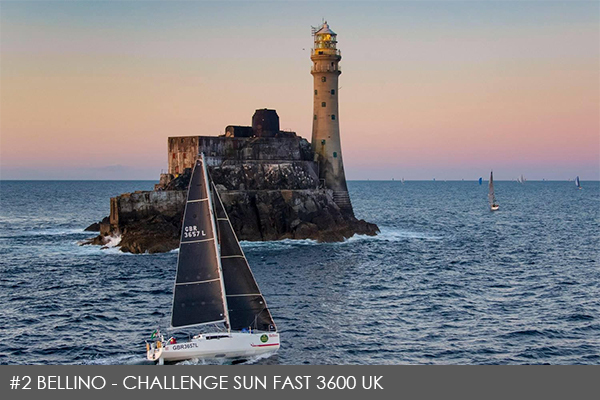 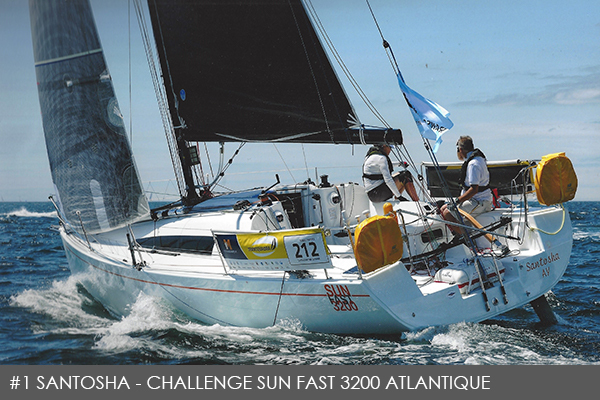 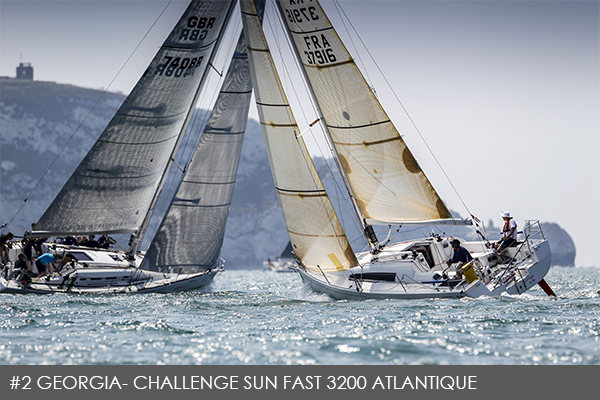 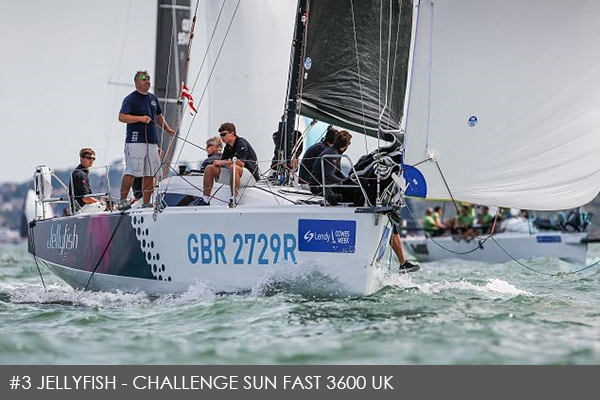 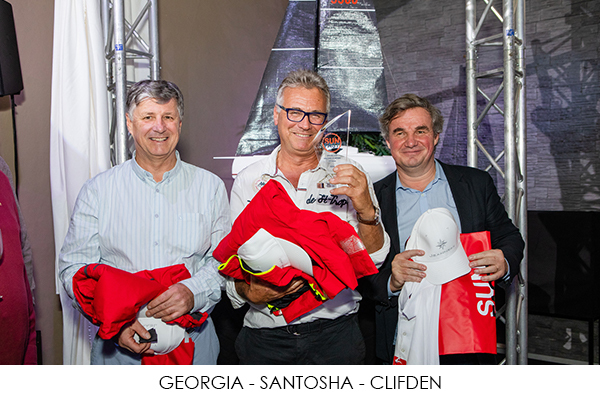 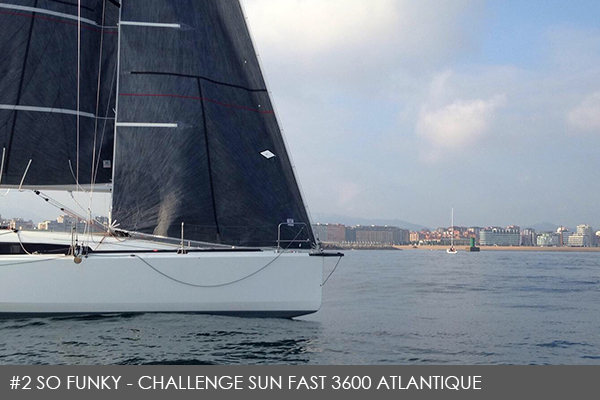 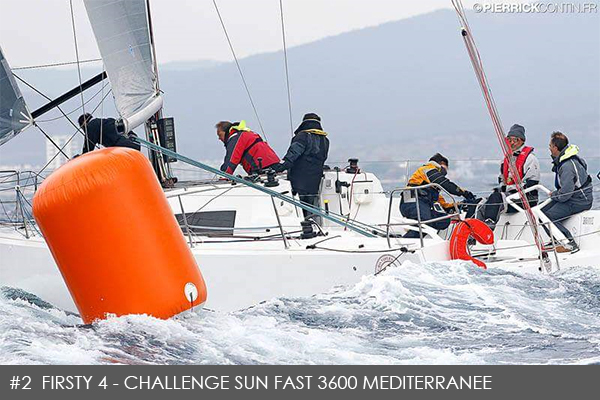 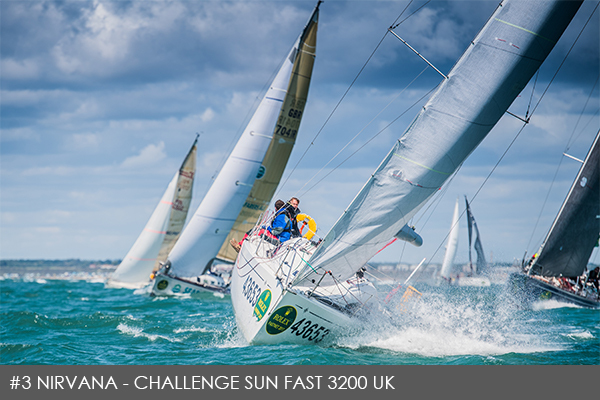 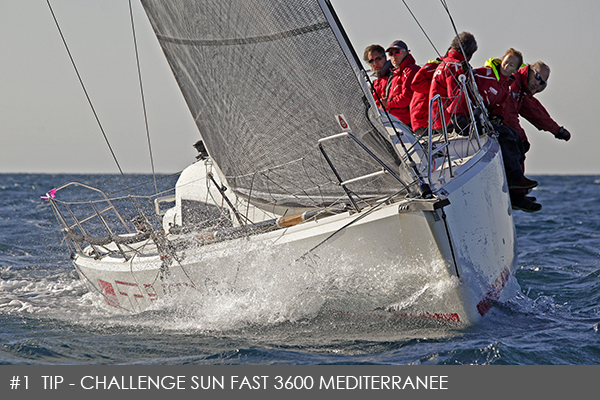 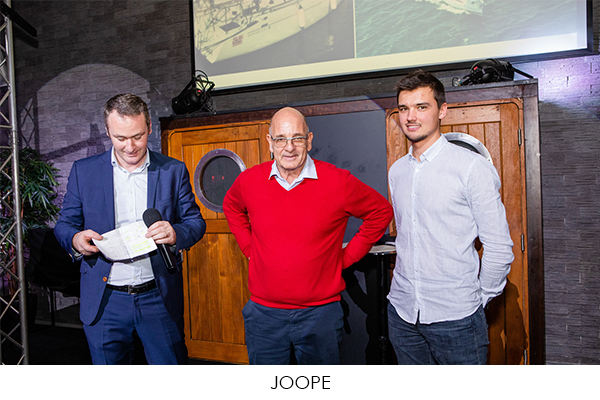 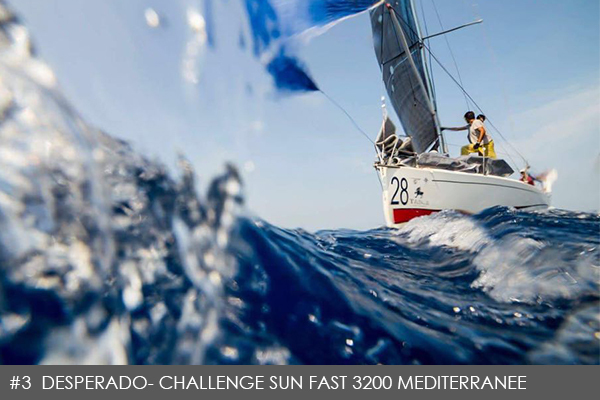 Over the past few months, sailboat races in the Atlantic and on the Mediterranean have brought together numerous owners of Sun Fasts, the high-performance line by Jeanneau, to face a single challenge: The Sun Fast Challenge. 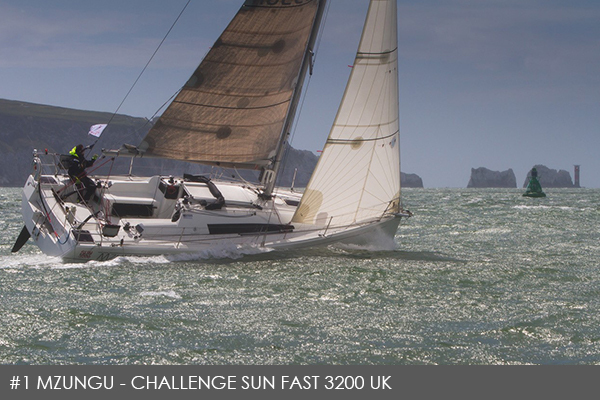 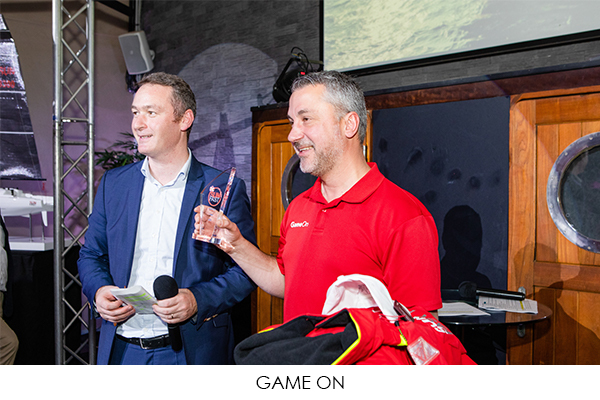 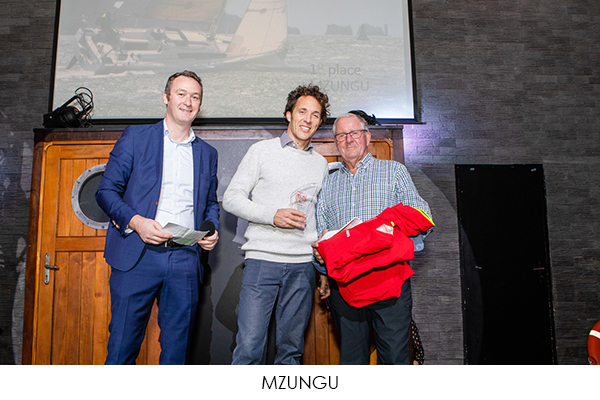 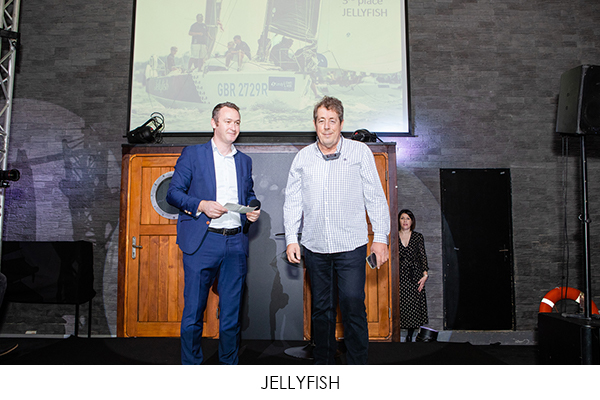 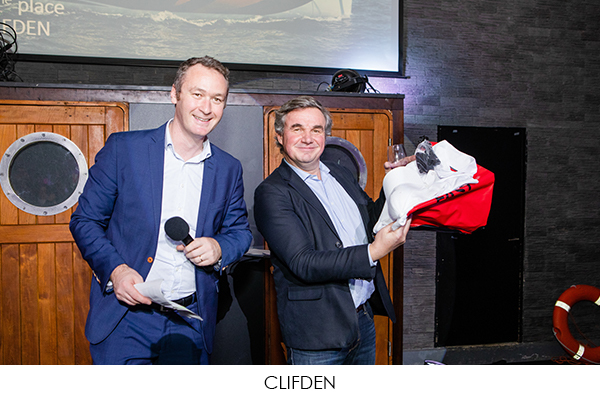 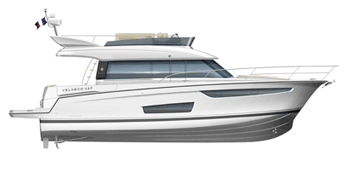 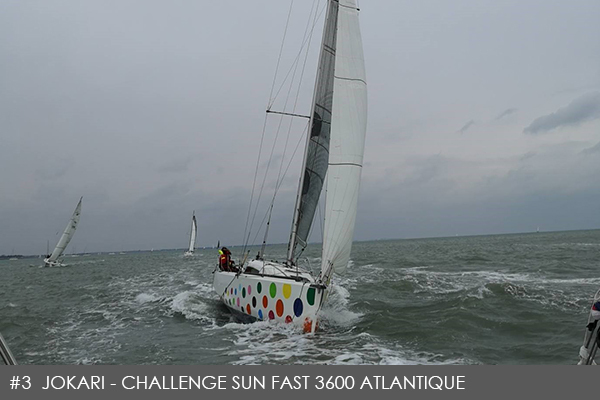 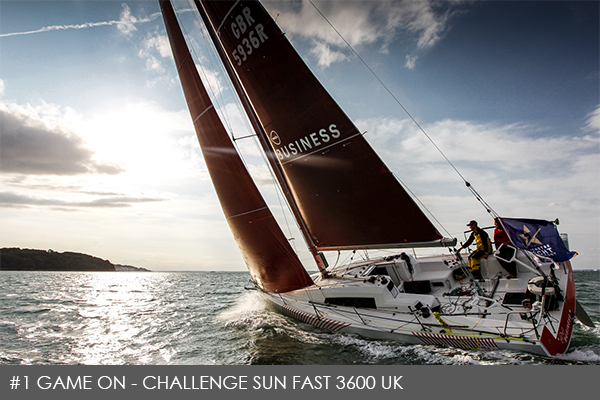 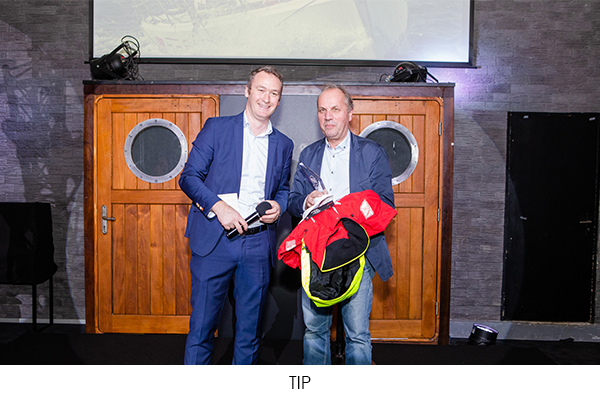 On December 8th, for the launch of the new Sun Fast 3300, the Sun Fast Challenge Awards for France and the UK were announced. 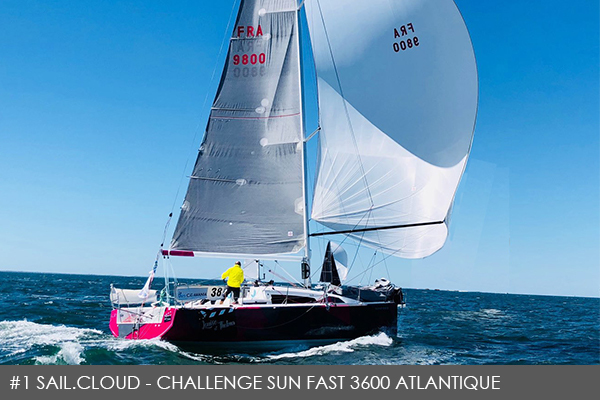 The entire Jeanneau crew would like to congratulate all participants in this Challenge, and we thank all those who have followed along with us this year. 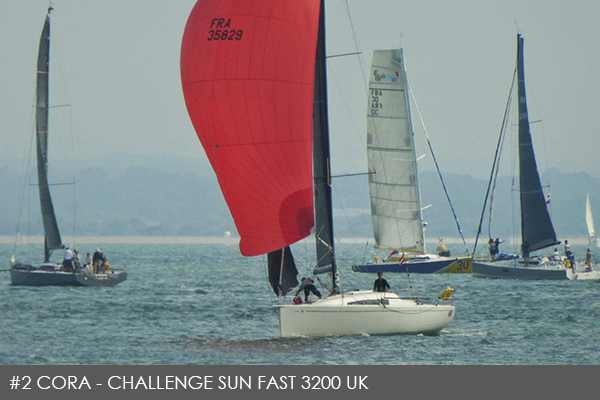 We hope you will join us again next year for the 2019 Sun Fast Challenge.